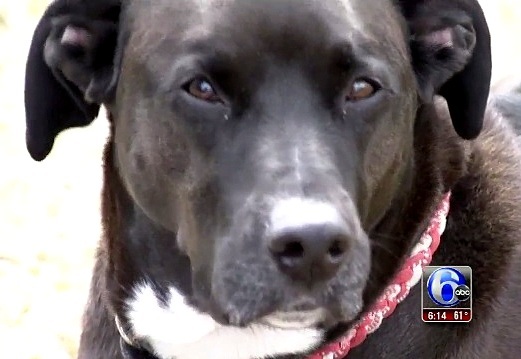 When a fire broke out and quickly spread through a New Jersey man’s home, he came close to death, but was fortunately saved because of his rescue dog, Marley. 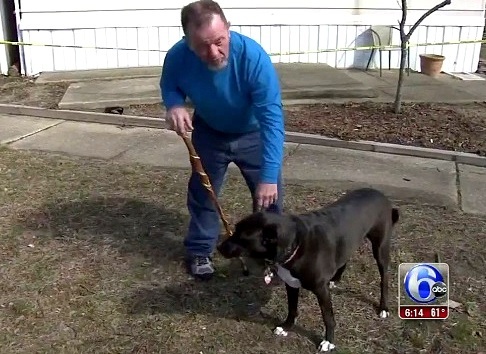 Jim Zimerla is a disabled carpenter who rescued Marley, a five-year-old Lab mix. 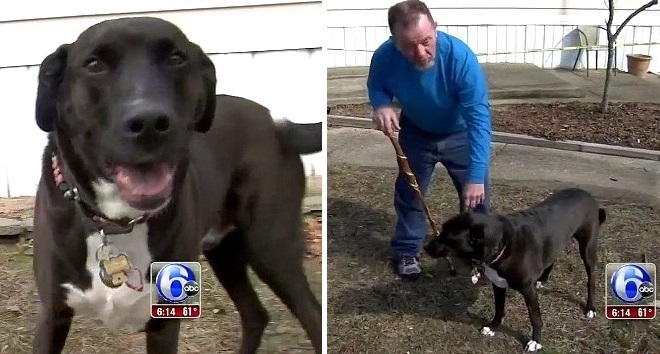 He was sleeping with his hearing aids out on Sunday, and it took Marley jumping on him to wake him up and alert him to the danger. “I look down the hallway, and all I could see was the fire, bright fire,” he explained to WPVI-TV. They had become trapped by the fire, and a bedroom window was their only means of escape. He is certain that had it not been for Marley, he wouldn’t be alive today. Zimerla is staying at a hotel while he gets new living arrangements sorted, and Marley is staying with his daughter. But he can’t wait until they can be living together again. Render All of the Loving (and Treats!) Unto Caeser!